ground and settles in low areas without absorbing into the soil can affect the foundations of homes, cause wall failure, basement flooding and damage the overall health of your lawn. Small pools of water can also attract insects such as mosquitoes and other pests. The best time to determine if you have drainage problems around your house is right after a heavy rain. 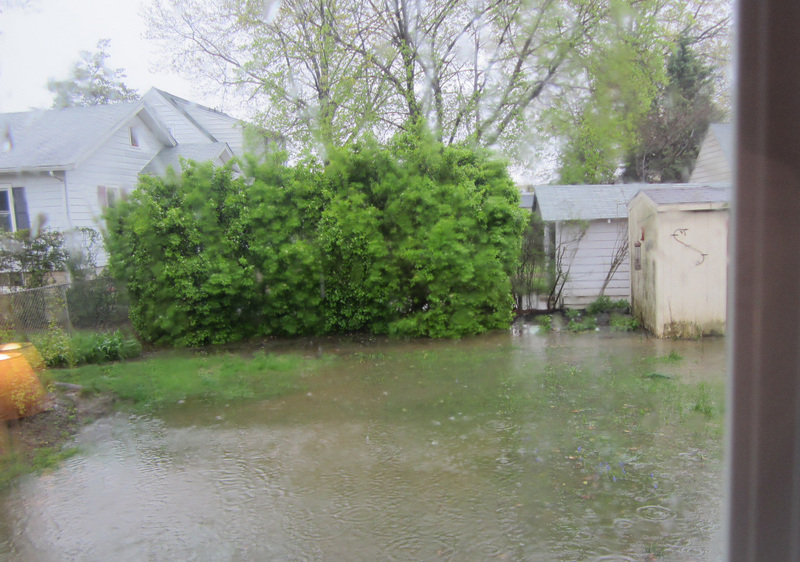 DiSabatino has been solving backyard drainage problems for more than 20 years. 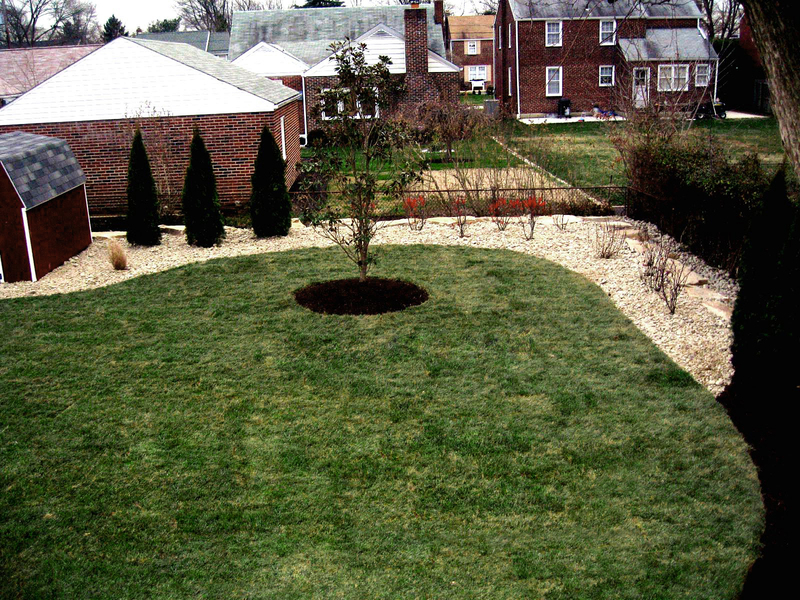 Our expert professionals evaluate the grade of your yard and establish the problem areas. We determine where the source of water is coming from and how to accurately manage the movement of water so rain is absorbed properly. DiSabatino utilizes a number of instruments and technology to target and resolve drainage issues including properly regrading your yard away from the house to avoid damaging the structure and landscape of your home. Lance Hafer was exceptional with meeting our needs in the quality of his design and the work on our basement walk-out, backyard patio extension and landscaping. He always keeps us updated on the project status. Hard workers with attention to detail. Friendly attitude towards us. Cleans up thoroughly when project is complete. Always professional and enjoy talking to Kristie, Kara and Tessa.